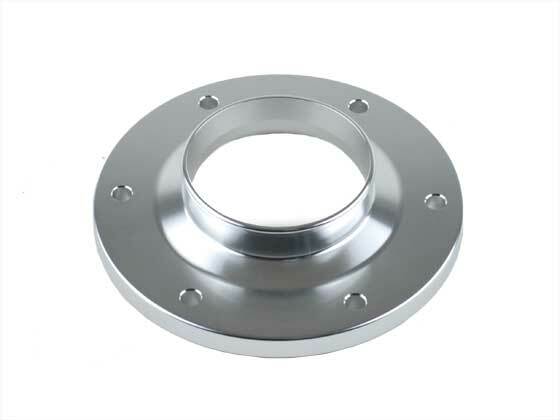 These billet aluminum axle tube flanges are significantly thicker than the stock VW stamped steel flanges. Longer studs will be required. Use Weddle part number H-SM8X46.